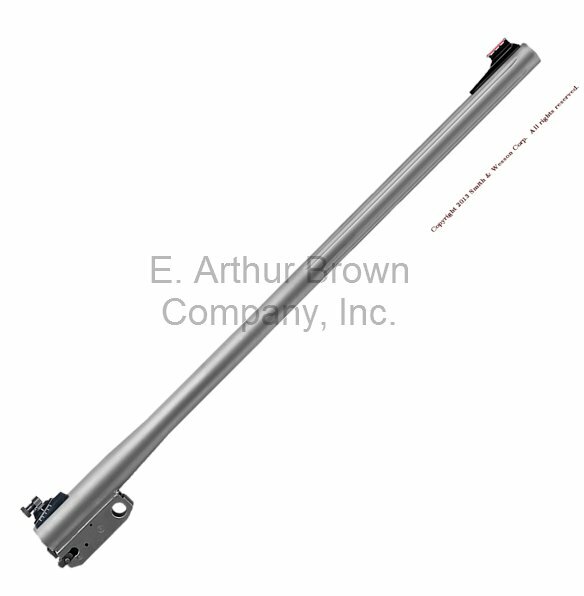 - Katahdin is a 20'' stainless fluted barrel with adjustable peep sights. It fits Thompson Center Arms Encore and Pro Hunter frames. Drilled and tapped for scope mount. Katahdin Rifle barrels use forends specifically marked "Katahdin" or use Pro Hunter rifle forend or Encore 26" heavy contour forend.